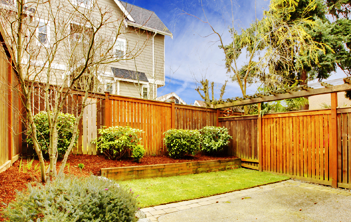 Looking for a new fence? 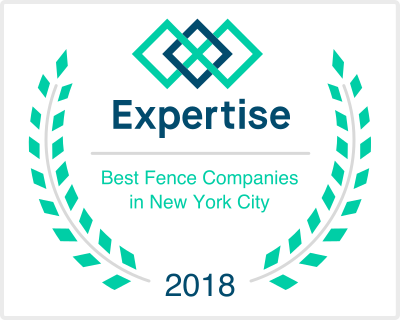 For more than 50 years, the experts at Globe Fence & Railings have provided customers throughout Westchester & Lower Fairfield County with quality fencing and railing service. 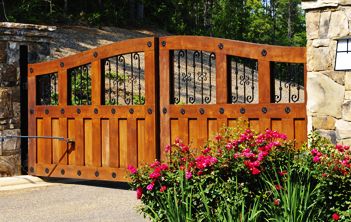 Using top materials and top-flight workmanship, we can make sure your fencing needs are fulfilled properly for the style and functionality you need at a price you can afford. Globe Fence & Railings Inc. is the fence company that brings you the best in vinyl, wood, chain link and aluminum fencing. Whether you need a simple fence for your yard, a fence to keep deer away from your property, or even a new fence for your business, we’ve got you covered! Looking to replace the balcony on your home or building? We can help you out with that too! Globe Fence & Railings offers iron, wood, vinyl & aluminum railings to suit your needs. 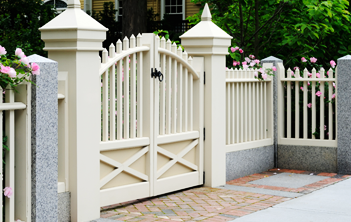 Globe Fence & Railings values honesty, hard work, and dependability. These values are at the forefront of our operations, allowing our business to grow and prosper throughout the last five decades. We appreciate the support of our customers who recognize our level of commitment, expertise, and experience. We will work diligently to meet your specific needs with your satisfaction as our primary goal. Call us today and speak with one of our experts for all of your fencing needs! The best materials are only as good as the installer who uses them and while most manufacturers offer lengthy warranties on their products, the warranty alone does not define the quality. We will integrate these quality fence products with our experience to ensure optimal durability and beauty for your project. We are committed to bringing you the highest quality installation and maintenance for all your fence and railing needs in Westchester, NYC and CT. No matter what type of fence or material we work with, our experienced team will install your project with unmatched skill and expertise. Attractive, versatile, and creative. Three words which are consistently true about our fences despite the great variety of materials and styles we offer. We will work with you on identifying the perfect materials and designs to fit your vision and budget.